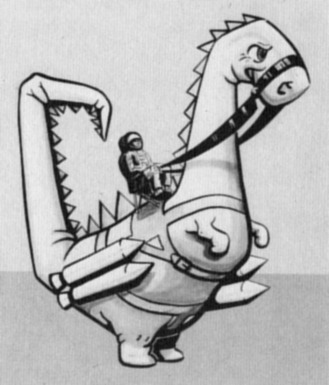 Dyna-Soar might be one of my favourite lost programs from the early space age if only because of its prophetic name (expect maybe the USAF’s Man In Space Soonest program that “miss”ed the mark). Beginning as a manned antipodal bomber for the Nazi Army, brought to America as a boost glide weapon slash orbital research plane, and finally demoted to a high atmosphere test program before its cancellation, Dyna-Soar is a fascinating and often overlooked program. Read the whole article at Vintage Space.